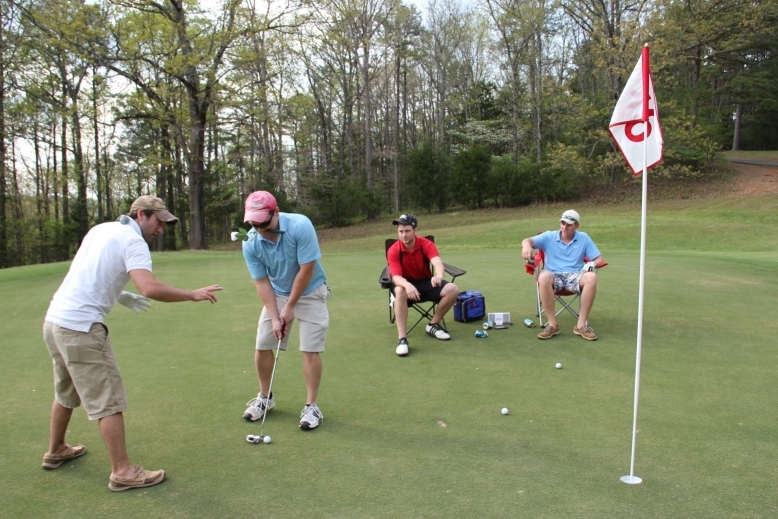 During the spring, APA members can participate in a four-player scramble golf tournament with proceeds to benefit the Arkansas Pharmacy Foundation and the Charles M. West Leadership Award Scholarship. The Arkansas Pharmacy Foundation promotes the profession of pharmacy in Arkansas through financial contributions and continuing education. 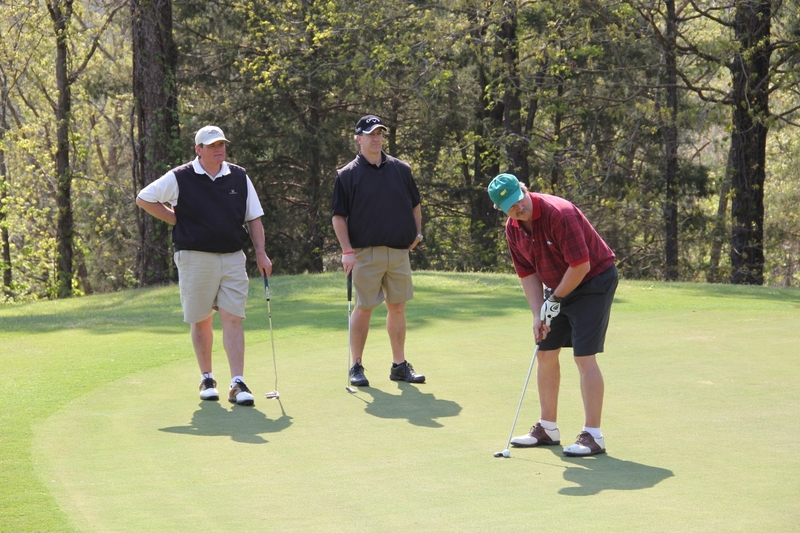 The 2019 tournament will be held April 18 at Tannenbaum Golf Club in Drasco. Contact Celeste Reid at 501-372-5250 with questions.